Mystery, intrigue, multiple characters and settings all interwoven make up this purely delightful story. 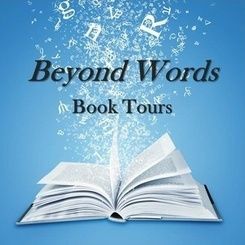 A truly suspenseful read peppered with romance. The story completely took me by surprise! There are basically 4 stories going on with a large multi ensemble. That's a lot and it felt a bit confusing at times trying to keep track. But once I got to chapter 5, the story really hit it's stride and all the little stories started to weave together, the characters links and relationships made sense, and the flow to the story line really had me going. The story is about finding the missing granddaughter. 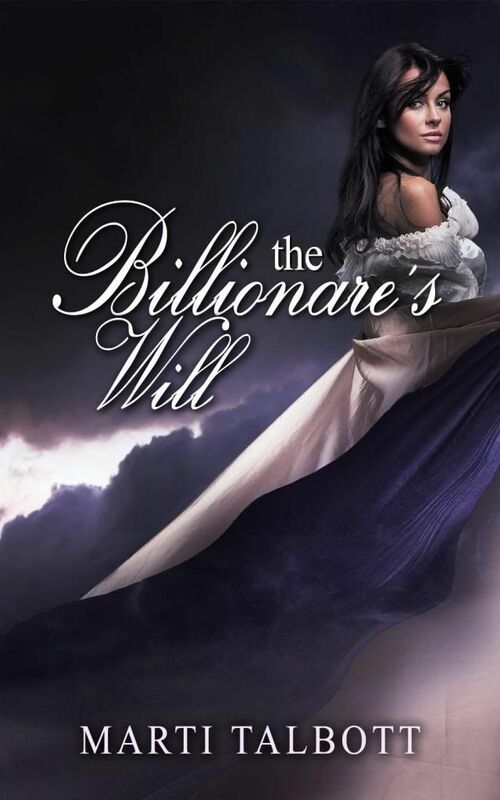 Nick Gladstone, the billionaire, only finds out he has one from his only daughter he rarely speaks to. A daughter who is now an alcoholic and who has married against his wishes to a man you thought might have loved her at one time, but just aren't sure of anymore. Teresa is a maid whose sole purpose is to be hired by Laura Connelly, Nick's daughter. Laura and Matthew Connelly were quite the pair. With Laura's drinking and Matthew's philandering, living off of Laura's trust, making heads or tails of these two was quite the mystery. Once Teresa is there in the house, she has a plan and a purpose. Snooping daily looking for whatever it is she is looking for. Then there is Austin. Laura and Matthew are in a lawsuit with Austin, Nick's partner, friend, and the trustee to the estate. Everything has been left to the granddaughter. 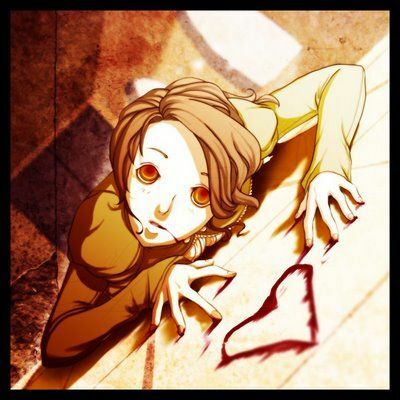 A granddaughter that Matthew insists is dead and shows proof of. Laura really doesn't have much to say which made the scenario odd and you get the feeling the lawsuit is being pushed by Matthew. Lot's of mystery what happened to the baby and why no one knows anything about her. Then we move on to Jackie, Carl, and Michael. They make up the Harlan Agency. Austin hires them to find the granddaughter. He was granted two weeks by the judge to produce her or the estate would go to Laura. The bantering these three have was so good! Their conversations were quite funny and you could see how well they work together. They also have some very interesting background stories as well adding lot's of texture ad some additional mystery. Now that brings us to Maggie and Jim. These two work at the worst company in the world. A company run by an unqualified and unscrupulous manager who readily fires people at a whim. Maggie and Jim are friends, Maggie's only friend, except for her online chat buddy, Bronco. A "relationship" she values as does Bronco. You know who Bronco turns out to be but you definitely don't see the connection until much later on. You also won't see the importance of their chats until much later. Again, some more mystery added to the mix. There is also some really good secondary characters filling in all the little blanks and rounding our what is going on overall. The story flows back and forth seamlessly between the mini stories giving you a lot of background and driving the story forward. The author held all the strings pulling them one by one, never loosing clarity to the story line. I could go on forever trying to tell you chapter by chapter, but this is a story you need to read for yourself. 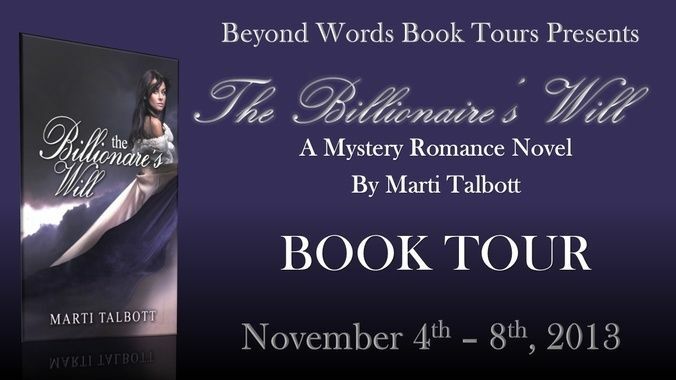 If you are a fan of mystery, suspense, and some romance, The Billionaire's Will is for you. Like I said, I was really taken by surprise in the most best of ways! Big kudos to Marti Talbott, I really didn't think the flow would be as smooth as it was with all that was happening. She did a tremendous job pulling all the pieces together. There was no rushing. You got all your answers, and a little surprise "who" the granddaughter wound up being too. It really was a good mystery! Buy links are provided as a courtesy to the reader and do not constitute an endorsement by this blog or its owner. ARC provided by author in exchange for a fair review. Thank you for hosting! So glad you enjoyed it!